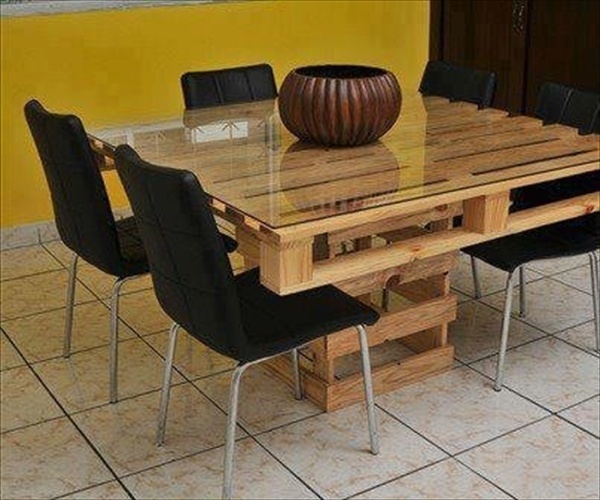 The color green is sign of nature and freshness for the reason it’s making a revolution in interior designing and has become one of the hottest color trends. Due to its uniqueness and organic features designers have chosen it to decorate the bedrooms with green hues leaving those with an appealing look. Green decorating elements are easy to use and help in creates a calmly green bedroom. 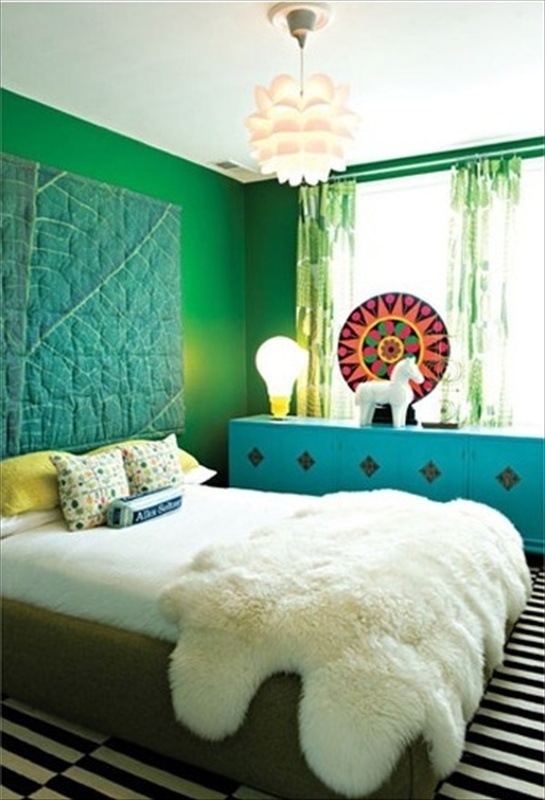 Decorating bedroom “green” is good for homeowner as it gives him a feel of calmness and refreshment simultaneously. Giving bedroom a green look creates a sense of cherishes. Going with Green is a sign of promoting an Earth-friendly lifestyle which is extendable to every room of a home, especially with the bedroom. Green bedrooms depict a sense of balancing of minds and cultivate tranquility. The one third of our lives is spent in our bedrooms. 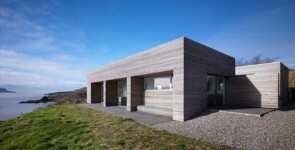 Therefore using green-color decorating strategies for a bedroom has emerged as style feature health vise important. We can choose from a variety of green color shades to decorate a green bedroom. Having a green bedroom doesn’t mean having a green painted room. It is much more than a fashion. It’s a lifestyle that’s to stay better for us and the planet. 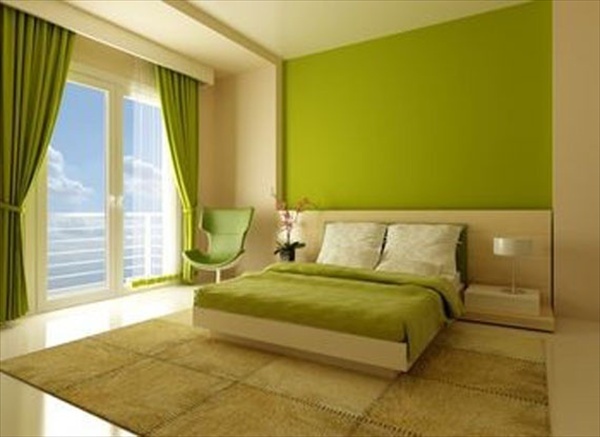 You can use green color in your bedrooms either if you are building your home newly or thinking to renovate it. There are a lot of green bedroom ideas like having lime colored walls and the ceiling with a little darker shade. The front wall beside the adjacent wall where your bed is placing can have fresh dark green color. The doors and windows can have white classic Oil paint to balance all the shades. Your Bed covers can be of white color too. But the cushions on it can be of design like vertical or horizontal green lines (strips) and white background. The rug along the bed can be of velvety parrot color giving a smooth effect. The curtains of bed room can be of light yellow color but in net stuff. 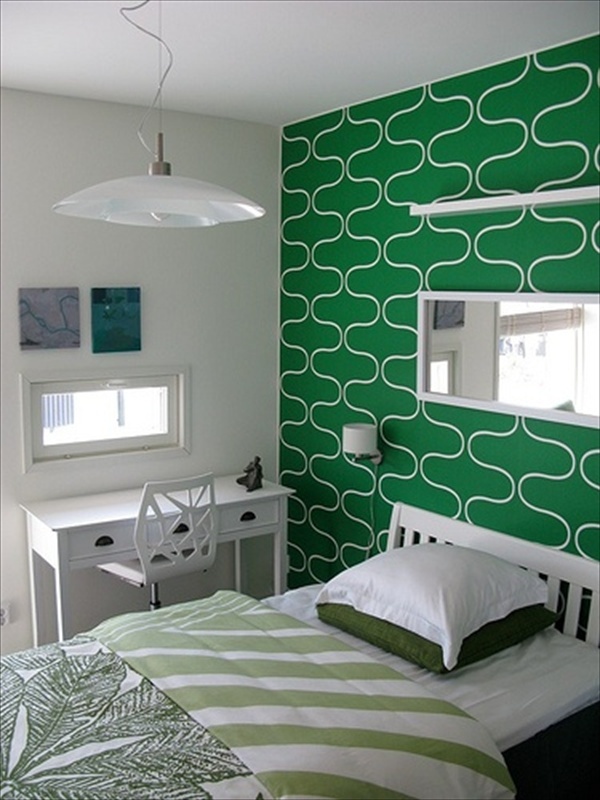 One can go with multiple other ideas of decorating a green Bedroom. Like apple green bedroom with sliver stencil, green wall with any pattern, fresh green with dark wood and metal, silver and green wallpaper, green curtain and green carpet, green accessories with white striped walls, Tan, Browns and white combinations, mint green, and earthy green. You can incorporate the mentioned combination but meantime another green bedroom having gold pieces everywhere is a piece of attraction and royalty. Dark or light copper tones along with champagne shades are huge compliments to the light green colors. They mix well and give a feminine touch to green bedroom. So if you are an office girl and want to get a healthy back at home this once is best for you. A lampshade works in gold because it enhances the light and creates a look of sunlight coming in through a window. As whole green bedroom decorated with the colors shades of green family will inspire not only the owner but the guests too!